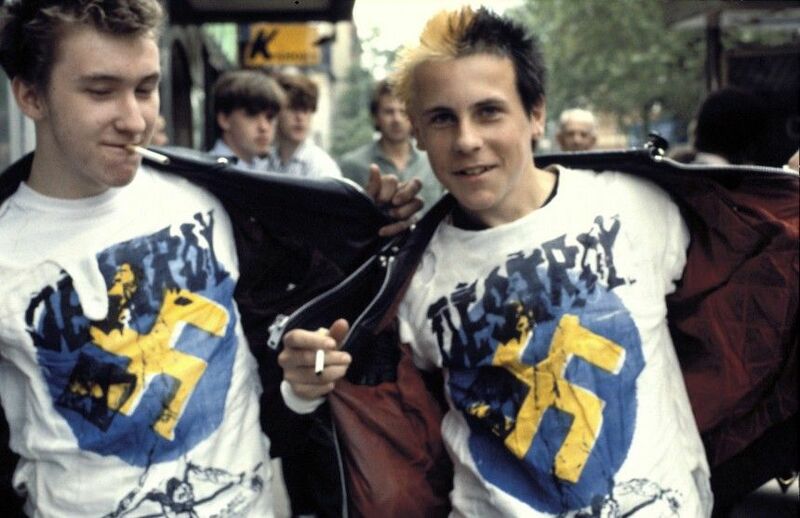 As part of this year’s PUNK London celebration, Lomography Gallery Soho is hosting a very special exhibition of prints by photographer Ted Polhemus. This show is a rare insight into the height of DIY culture, the work of a renowned youth culture photographer, anthropologist and writer. Ted Polhemus takes us on a journey back to the gritty origins of the Kings Road. 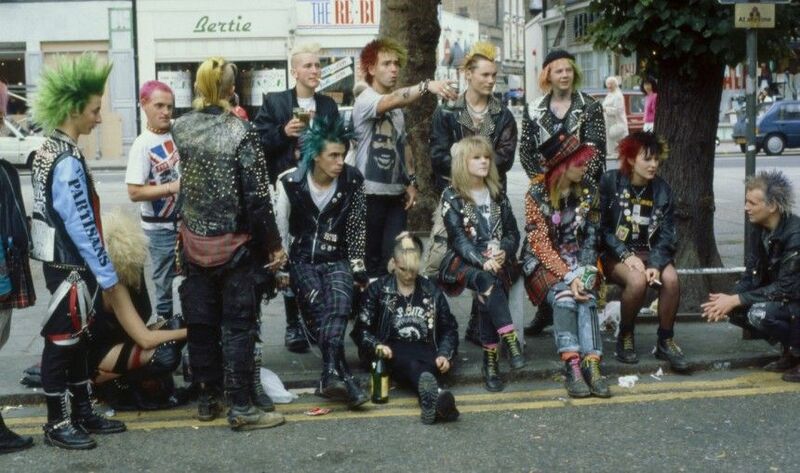 A local punk hotspot where teenagers would gather in droves to hang out on London’s coolest street corner. Auspicious Moments is an intimate view into the fashion, hairstyles, and friendships of these roadside trendsetters. Lomography have teamed up with YOUTH CLUB Archive on this two month long exhibition celebrating the vital role of West London Punks in these formative years for youth culture. Auspicious Moments is proudly part of PUNK London, a citywide initiative to support the 40th Anniversary of Punk. Join us for the opening night on Thursday July 21st from 6pm with complimentary drinks and the chance to win prizes.